The Star Micronics' CD3 Tradition Cash Drawer Series are cost effective cash drawers that integrate seamlessly into any retail or hospitality environment. 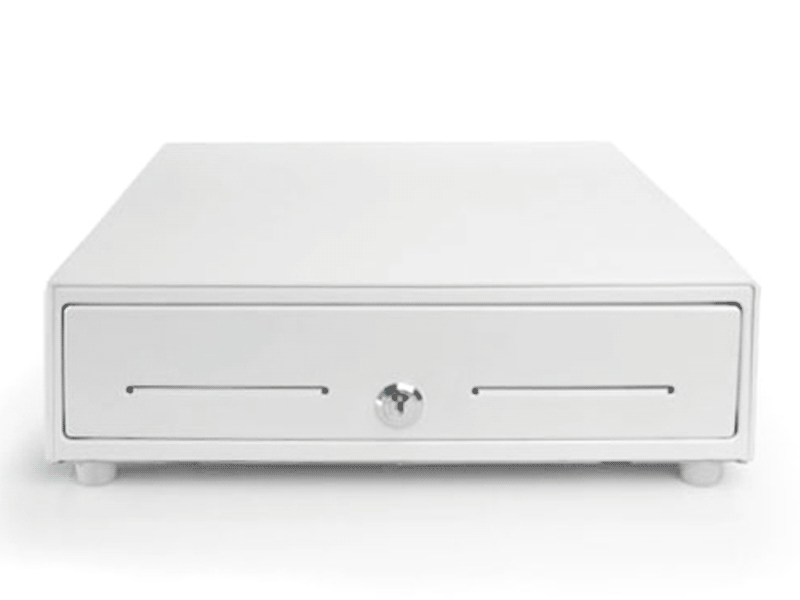 Features of the CD3 include a black or white stainless steel front drawer cover with dual media slots and a three function lock system. The smooth black or white coated finish provides a unified appearance and complements the connected POS peripherals. The dual media slots provide extra storage for checks and large bills. For added security, the key lock at front center allows for an easy manual release via key or electronic release. Having a standard printer communication interface and bottom exit cable, hidden from the customer's view the CD3 will serve any point of sale set up. 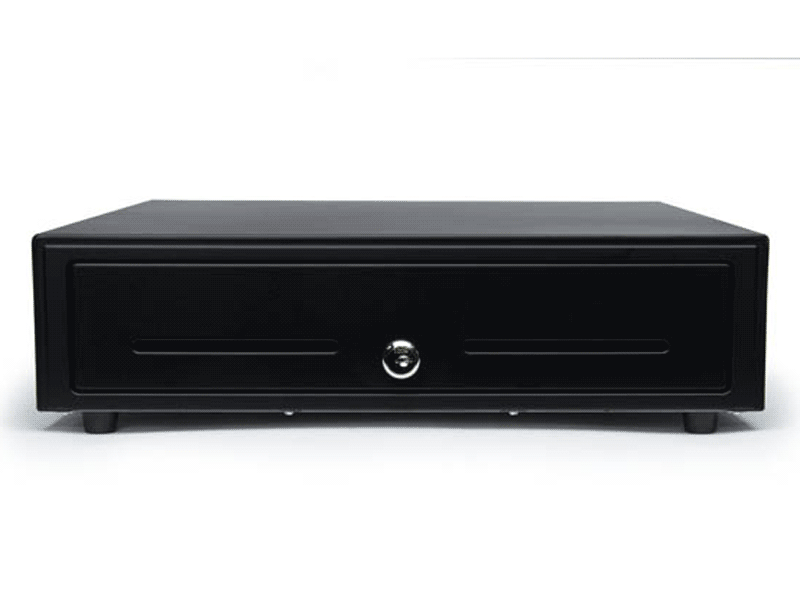 These tradition cash drawers can accommodate both Canadian and US currency types of 3 Bill-5 Coin, or 4 Bill-5 Coin set ups. Find it faster! Click here to compare CD3 models by feature. Browse all CD3 models now or call 800.903.6571 for assistance.